I've recently realized that while I used to be obsessed with shoes & bags, my new obsession is cloth diapers. I sit here in flip flops telling you this! 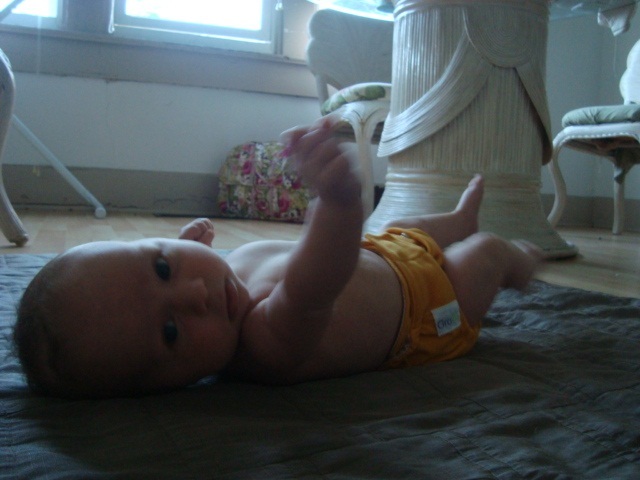 I find cloth diapers totally neat - the colors, shapes, and features. 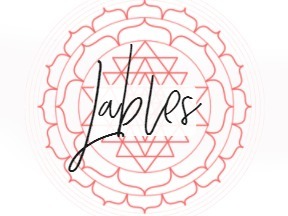 Each brand is different - each having their own design with the focus in different areas. Kinda like pizza each brand is different, they're all good, but you definitely have your favorites! My main concern at this point is that a diaper is made with natural materials & that it is comfortable for my baby. Of course performance is important - leaks aren't good. The GroVia Hybrid is a AI2 composed of a shell & soaker pad. It is a super diaper and one I consistently reach for. First is the design - it's made to minimize diaper waste and cost - When your soaker pad is wet, simply snap in a fresh soaker pad. the leg gussets - fit snug but comfortably to baby's legs, holding in any wet or dirty that may be wanting out. I love this feature true gussets that have never left red rings on my baby's sensitive legs. waterproof backed soaker - allowing no leaking, while never touching baby's skin. The part of the soaker that does touch skin, is a wonderful feeling, thick organic cotton. Every body's favorite! tuck under laundry tabs - keeping the hook & loops from sticking to all the other diapers in washing & drying - preventing pull apart damage. I have even forgotten a few times and the tabs seem to find their way closed without sticking too much - thank you tabs! Altogether a favorite diaper. Trim fitting on even my newborn, with the ability to grow with her through potty training being a one size. User friendly - just change the soaker pad. Comfy - I could tell before I ever used this diaper that it would be comfortable, it's just well made with nice materials. The soaker is made of organic cotton making it a feel good product. 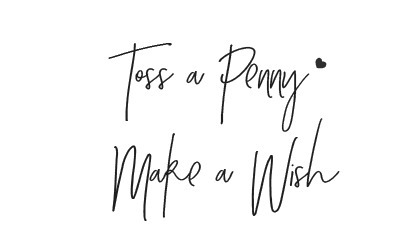 So basically - you could set up shop with maybe a half a dozen shells, stocking up on soakers and be very happy. I don't use the word innovative lightly. 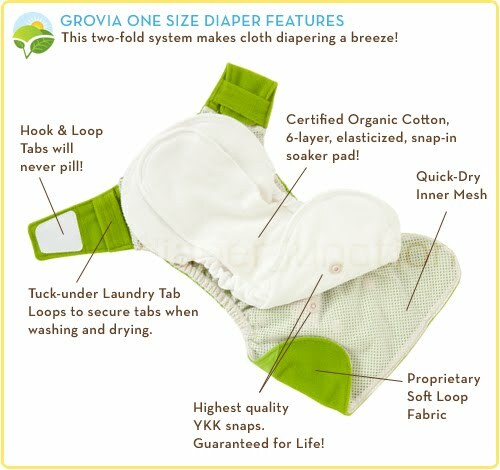 The GroVia hybrid is like no other diaper I've used and it shows in it's comfort and performance. I love this diaper! 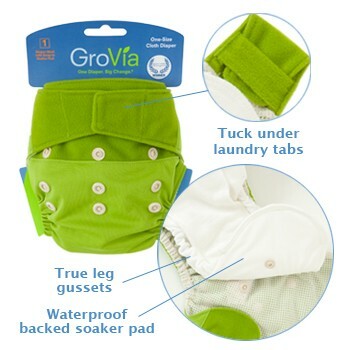 *Follow me @jamaise at Twitter & Tweet this : RT @jamaise #GIVEAWAY #WIN - a GroVia ~ Hybrid Shell Set/AI2 ~ Cloth Diaper #clothdiaper http://bit.ly/bIJ6cn Ends 9/25 tweet each day for one entry each ! Disclaimer: GroVia provided me with a product to review. I was under no obligation to review it if I so chose. Nor was I under any obligation to write a positive review or sponsor a product giveaway in return for the free product. These views are my own. The GroVia cloth wipes look like something that I'd like to try. Facebook fan of GroVia #1. Facebook fan of GroVia #2. Facebook fan of GroVia #3. Wrote on GroVia's wall about this giveaway #1. Wrote on GroVia's wall about this giveaway #2. Wrote on GroVia's wall about this giveaway #3. I could use more wipes! I like grovia on FB. I like the GroVia Tiny Bubbles. 1 Entered Turbo Shower Giveaway! 2 Entered Turbo Shower Giveaway! 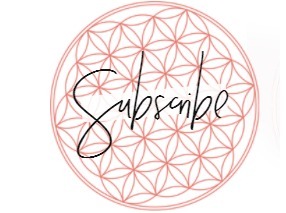 3 Entered Turbo Shower Giveaway! Following you GFC and they also have an all in one I'd like to try as well as a wet bag. I also love the sound of the GroVia™ All-In-One! The side-snaps look really nice. And I follow you. I'm a friend via GFC. The Tiny Bubbles Laundry Detergent looks amazing. I would love to try the GroVia AIO cloth diaper! I like the bio wipes. I havent started CD'ing yet so as I make the transition I don't think I will do cloth wipes right away. Following GFC. The biosoakers would be really wonderful and useful for us when we travel. I Follow @GroViaDiaper at Twitter!